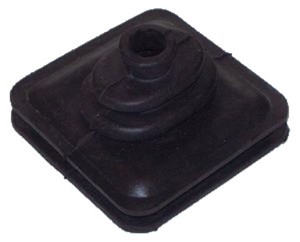 This is a clutch fork gaiter for a MGB 1975 to 1980. Overtime the heat from the engine and clutch deteriorates the rubber boot. Cross reference # 461-015.